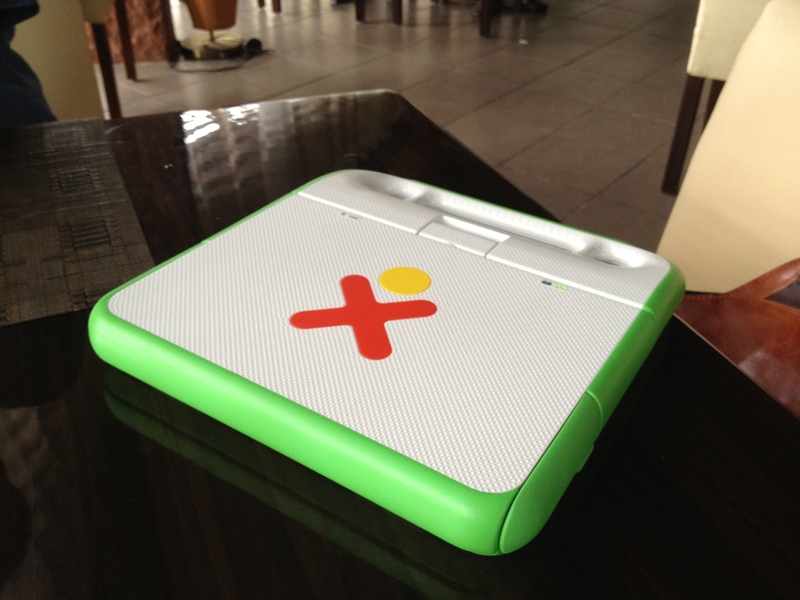 OLPC Jamaica is a general interest group for the One Laptop per Child initiatives in Jamaica. The group started at the University of the West Indies (UWI), Mona Campus, Jamaica on 5th September, 2008. 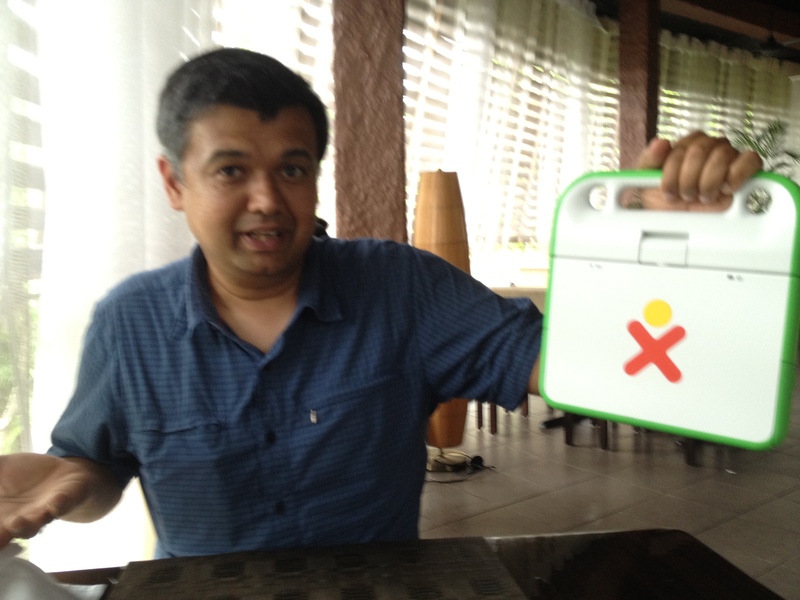 Compelled by the belief that the OLPC has considerable potential for enhancing the efficient delivery, and improved Pedagogy in early childhood education in Jamaica, OLPC Jamaica intends to foster interest, generate ideas and learn from experiences about OLPC both on the UWI campus and in its neighboring communities. Now in its fourth year Verma pointed out some of the recent findings from the pilot project in August Town where Grade 4,5 and 6 students are involved. Each laptop, equipped with wireless connectivity, multimedia software, an edition of Wikipedia, games and recording equipment is provided to the youngest child in each family, there not being enough laptops to be given to every child at school. The computer belongs to them for the year, and they are allowed to take it home. One outcome of this is that children are teaching their parents or caregivers various things using the laptops. One of the interesting findings in August Town Primary has been that the most popular software on it has been a math game called TuxMath. It is the most frequently used item on the laptop and technicians who occasionally upgrade the software said that children who had somehow lost the game during upgrades would bother them endlessly to have it put back on. 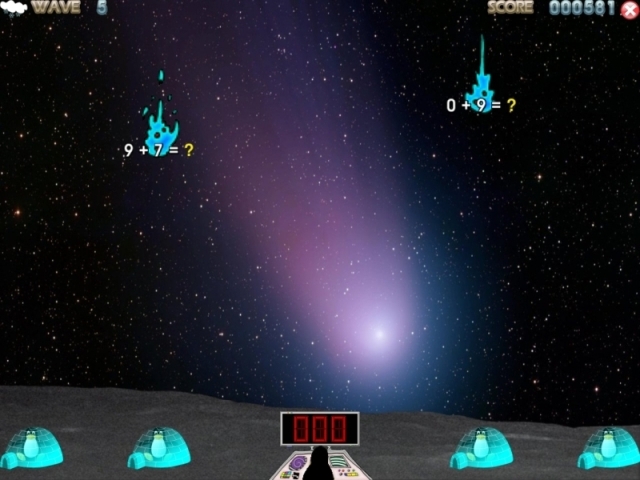 Lest you dismiss this as a mere game (as the blurb says’ TuxMath lets kids hone their arithmetic skills while they defend penguins from incoming comets, or offers them a chance to explore the asteroid belt with only their factoring abilities to bring them through safely!’) the principal of the school said that normally when Grade 4 students are tested their numeracy scores sit in the mid 40s; for the batch who had played the TuxMath game the numeracy score rose to 61%. At a time when educators are discussing the lack of qualified math teachers in the school system the experience of the children in August Town Primary is particularly instructive. Verma has met with Ministry of Education personnel to discuss the next step which is the production of textbooks as e-books. While enthusiastic about this, Ministry officials also seem locked into a Kindle mentality, that is, thinking that the adoption of e-books necessitates e-book-readers such as Kindles or Nooks to read the electronic textbooks, whereas Verma is trying to persuade them that this is unnecessary and even counterproductive to the kind of learning the OLPC project is promoting. In fact e-book reading software can easily be downloaded and added to the Xo laptops allowing children to read their school texts on the same machine they use for multimedia activity daily. According to Verma this speaks to a deeper issue. “Learning is not just about consumption, it also has to be about production because creativity means I learn, I absorb and then I produce something. Book readers are a one-way process.” Interactivity is a core feature of the software provided on Xo laptops. Verma explains: For example there’s a game that will show you a river crossing and a train waiting to cross the river but there’s no bridge. The child’s task is to use drawing tools to build a bridge and connect it and make it strong enough for the train to go across. Then you hit go and the train starts crossing but if the bridge structure isn’t strong enough it crashes to the ground and you have to go back and build another bridge. Laws of physics and measurement come into play and over a process of building and rebuilding until you manage to get the train across a child learns many scientific and creative principles. 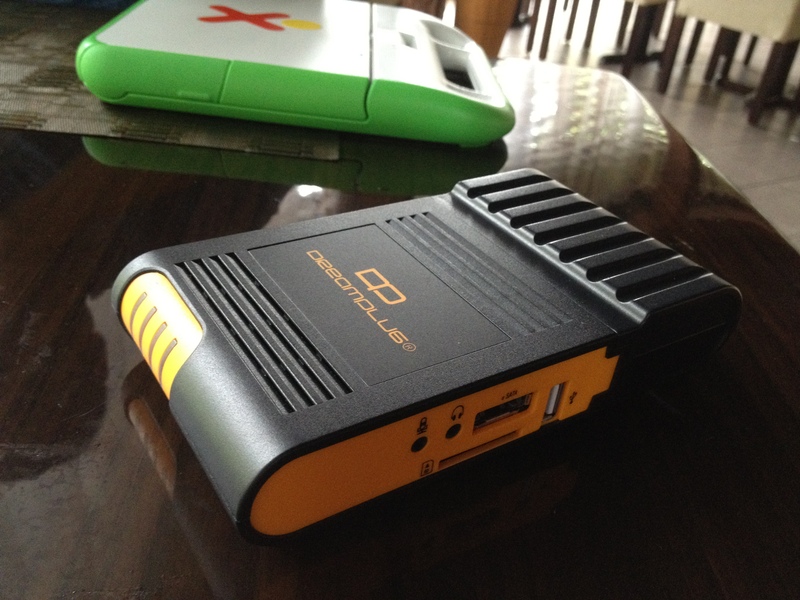 The Jamaican experiment with OLPC is funded/supported by several partners: Pace Canada, UWI’s Township Project, LIME and the Early Childhood Learning Commission. 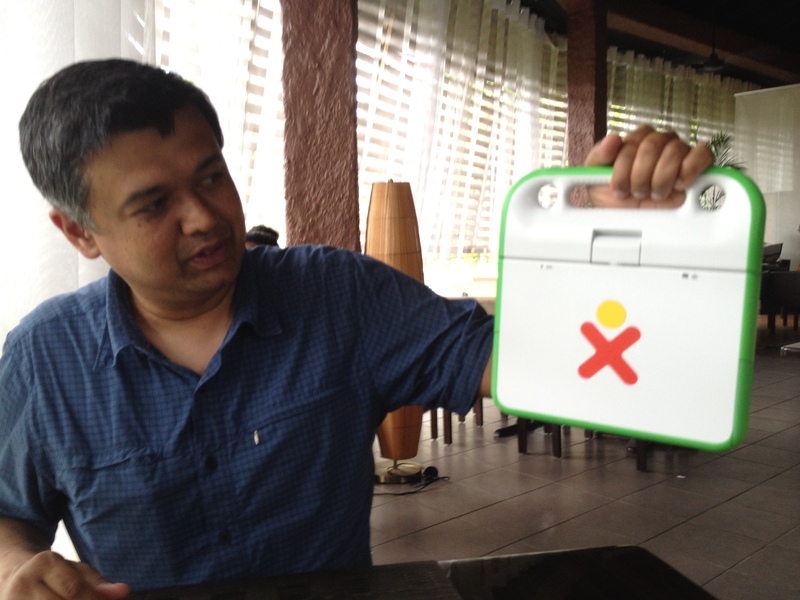 OLPC is being used in 47 countries. 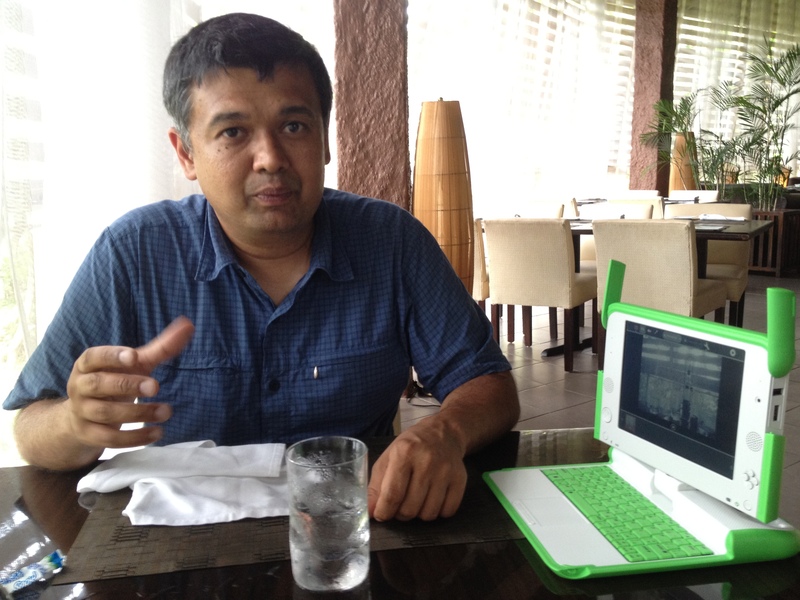 In Peru the Ministry of Education funds it and there are 1.1 million laptops. Uruguay however, has the highest density with 100% saturation in primary school, every primary schoolchild getting a laptop when they start school. According to Verma the focus in Peru is different. In addition to integrating it into schoolwork they have a full programme during summer vacation where the laptops are used for summer vacation activities which count towards something at school. For older children in higher grades they’ve also attached robots to the laptops enabling children to explore all sorts of other capabilities. Different countries use the project for different ends and in different ways. In Afghanistan where girls have been forbidden from going to school by the Taliban, the laptops come in particularly useful allowing female students to stay at home and learn. In Nepal everything has been translated into Nepali and is completely content-driven. In Jamaica UWI has provided student interns to work in the field. What is needed now is for one major funder to come on board or failing that the Ministry of Education. Having a number of small partners creates a problem with ‘ownership’, if no one feels total ownership, its difficult to move the project forward as is needed. 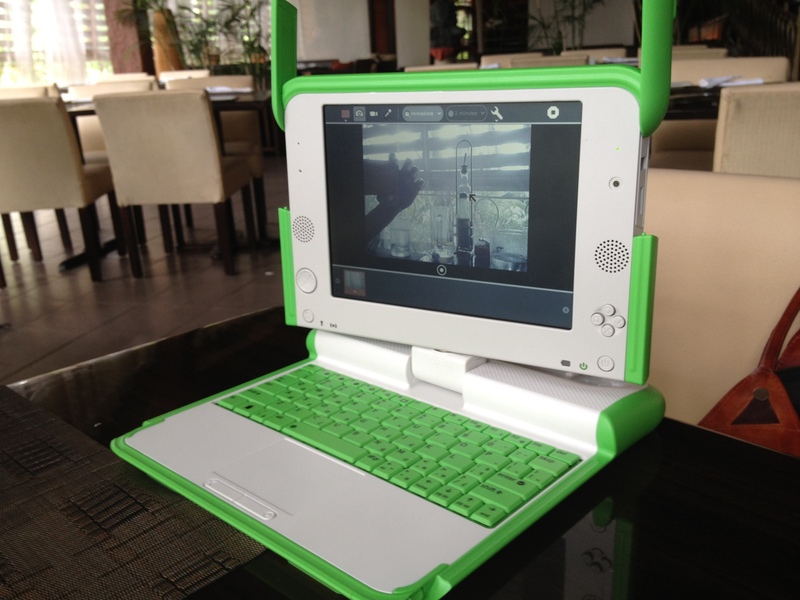 For more information view the video below and link to the OLPC Jamaica website. Also check here for beautiful photos of the children in the August Town project.